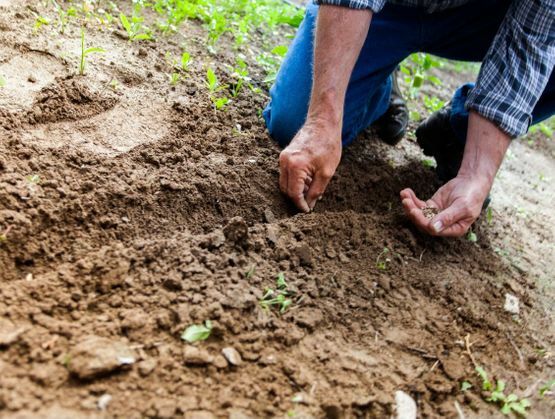 With more than 60 years of experience in the planting industry, our team are more than happy to assist. 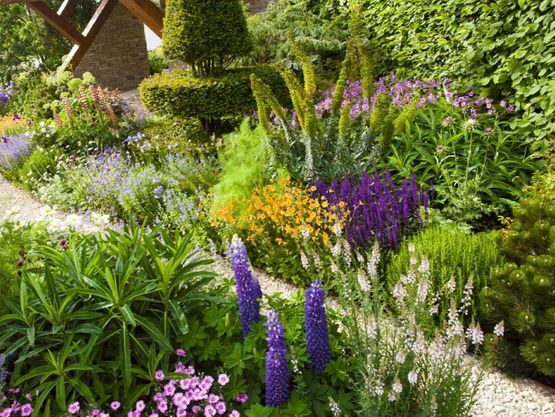 We provide plants all-year round, which enhance gardens throughout Keynsham and the surrounding area. Your garden should stand out from the crowd, and we’re happy to help with this. Our team provide charming hanging baskets, and we add character with cost-effective plant pots and planters. As a traditional grower, we use old fashioned, well-received methods to ensure that our produce tastes great. 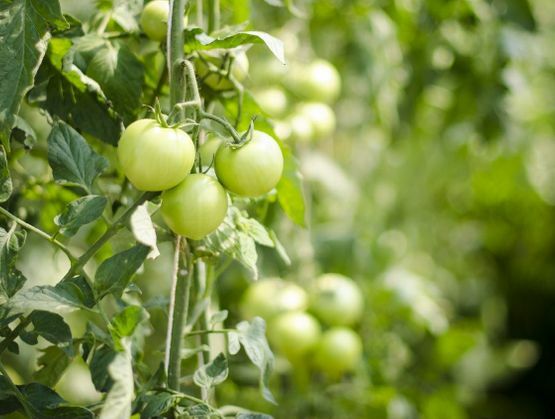 We currently provide fresh tomatoes, potatoes, and runner beans at certain times during the year. 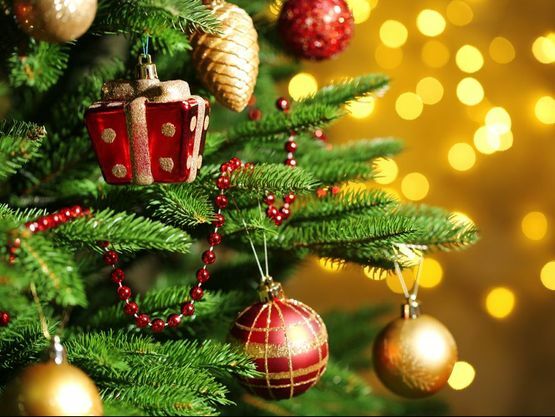 Add something special this Christmas with a well-kept Christmas tree from Broadleaze Nurseries. Our team supply eye-catching trees at great prices, and we’re happy to meet your needs. Contact our plant nursery in Keynsham, Bristol, to discover more about our range of bedding plants that are available throughout the year. • We’re a family-run business. This makes us personable and friendly, with knowledgeable experience. • Our team use old fashioned methods. We’re a real traditional plant nursery. • We offer seasonal products throughout the year. • Our premises are easy to find. • We have free car parking. • We sell what we grow, and we have connections with specialist growers throughout South-West. • We provide free local delivery of logs and Christmas trees.